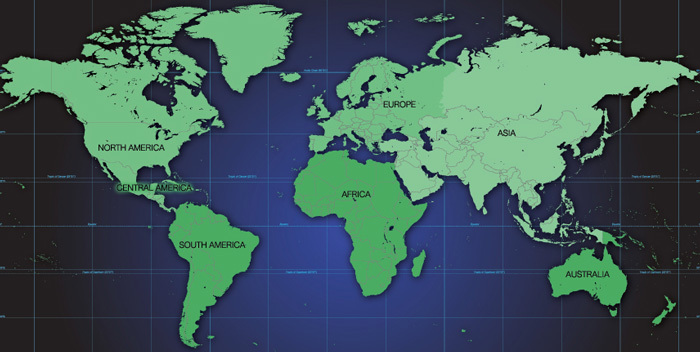 ThinManager has integrator partnerships all over the world. We know you will find the right partner to help you integrate ThinManager in to your working ecosystem. Questions? Problems? Contact us. Finding an integrator of ThinManager software has never been easier. Simply enter the keyword below and click "Find Integrator". The results are displayed below. Didn't find what you were wanted? Try broadening your search. Or give us a call at 1-877-239-4282.